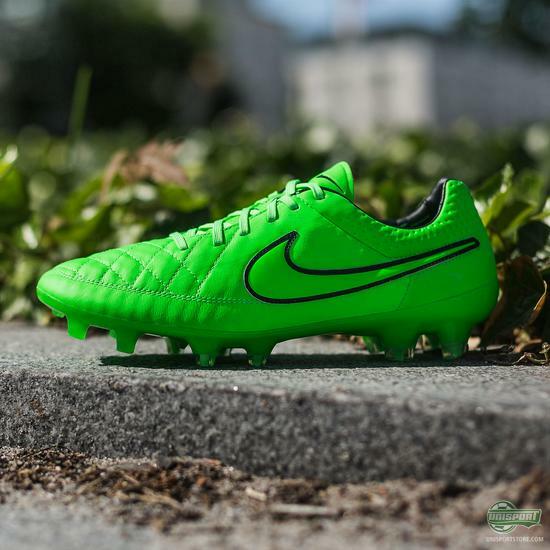 It might be that Nike have created some outstanding and innovative boots with the Mercurial Superfly, the Magista Obra and the Hypervenom II - but none of them has been around as long as the Tiempo. And that's a fact that should be celebrated everyday. 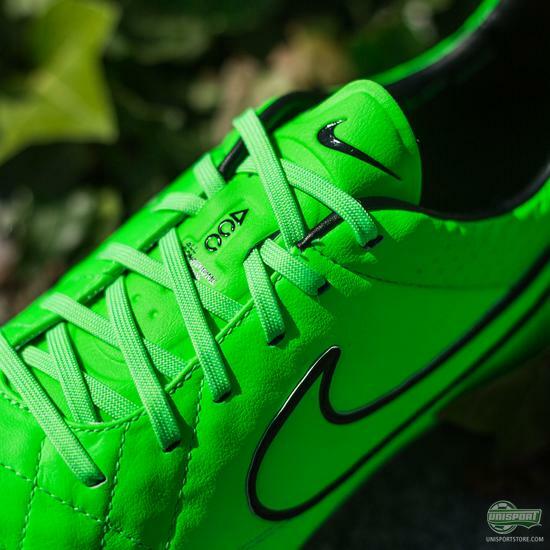 The Tiempo Legend V is the latest generation, and has been for almost 2 years. 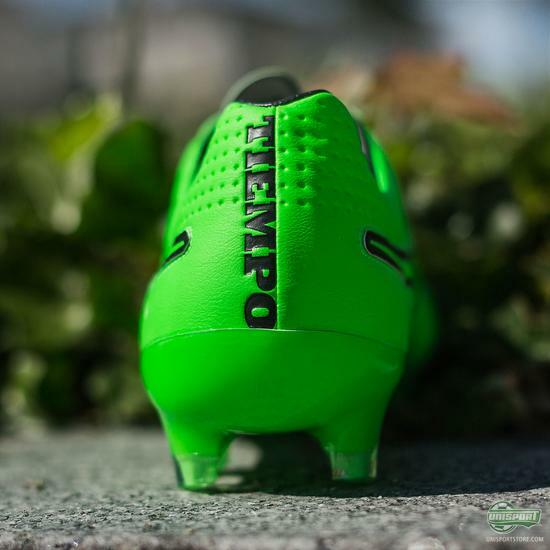 It was launched with a 50/50 design, where two colours covered the boot equally. 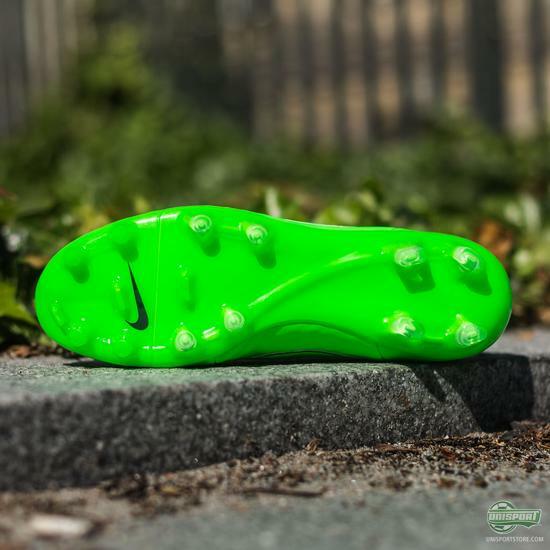 With only a single exception, Nike have changed this since last years World Cup to give the boot a more simplistic design. 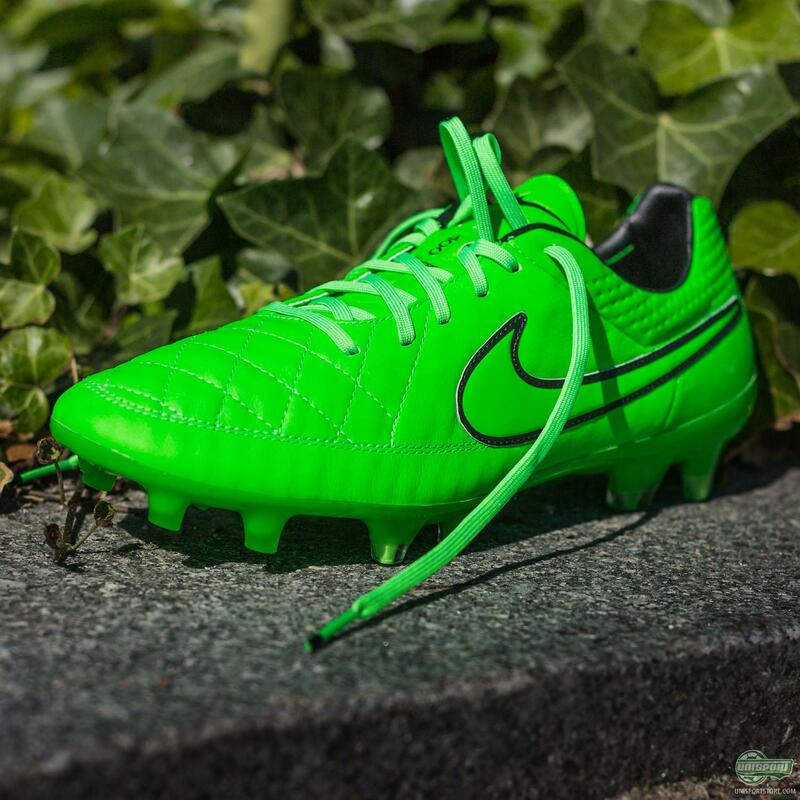 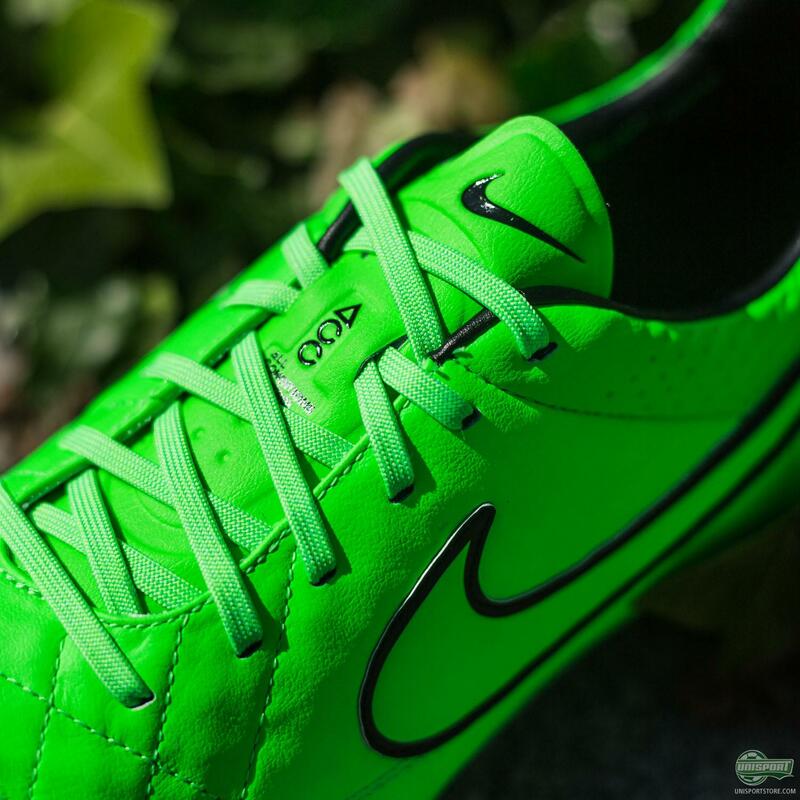 With the Green Strike, the Tiempo Legend is on par with the rest of the Lightning Storm Pack. 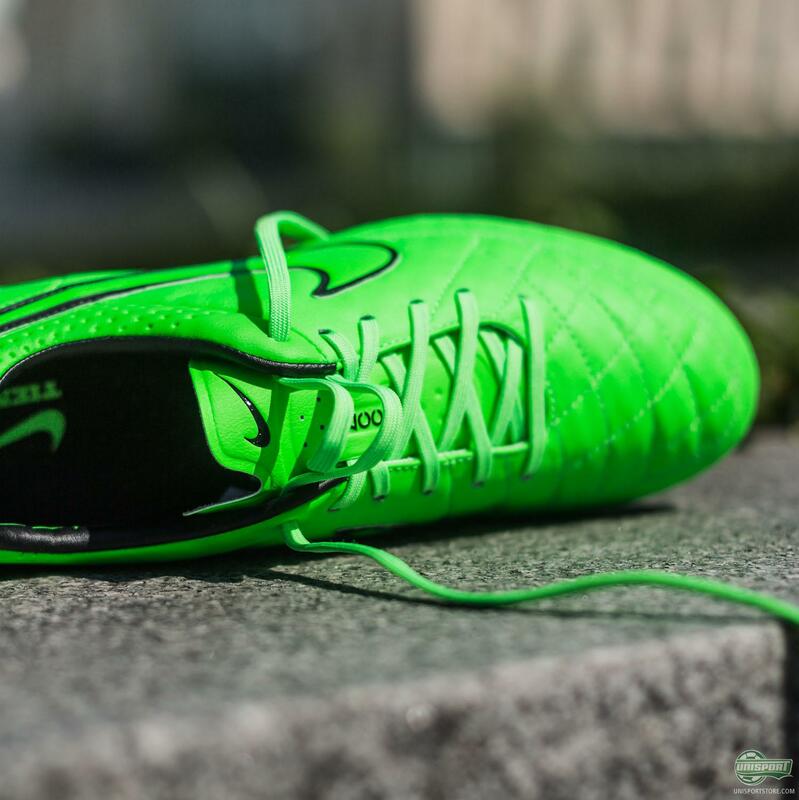 An elegant design for an elegant boot. With a line up of players like Pirlo, Tevez, Benteke, Boateng and many more, there is no doubt that the Tiempo Legend has a lot to offer. And with a green design, it surely offers a little extra for the coming season!